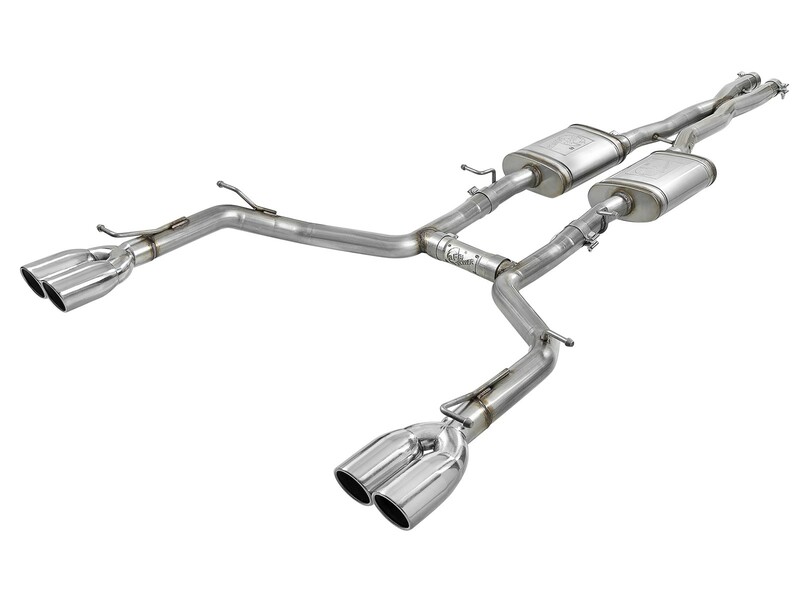 Turn up your Dodge Challenger's exhaust note while maintaining a mild interior sound level. 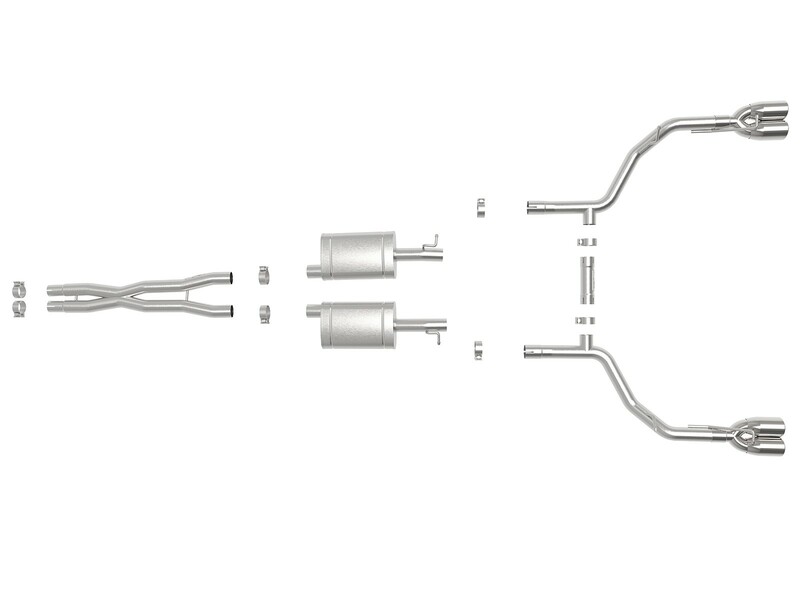 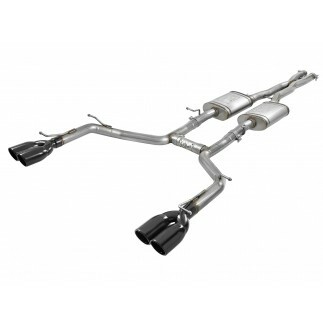 This 304 stainless steel cat-back system features a unique X-pipe and crossover balance tube design to improve flow, sound and performance. 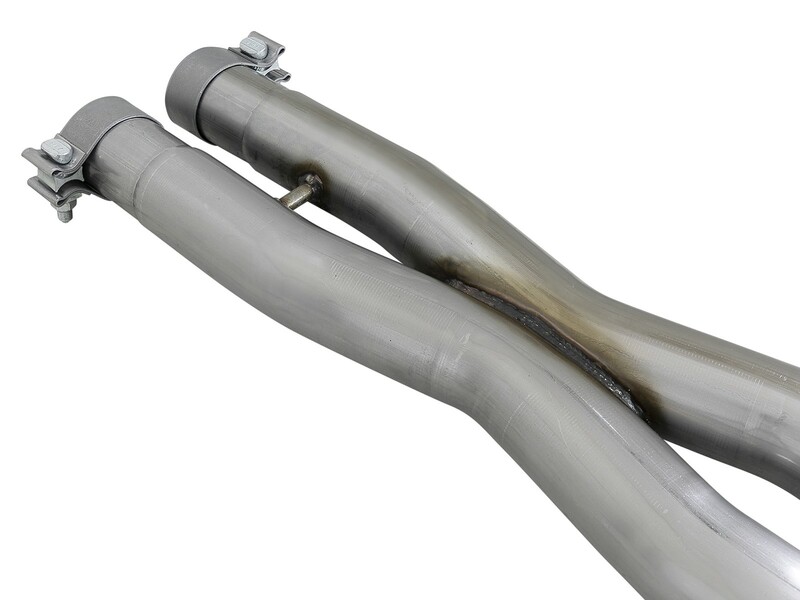 2-1/2" mandrel-bent, 304 stainless steel tubing is less restrictive than stock. 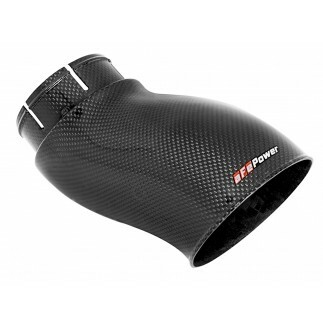 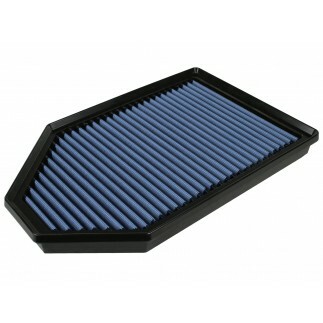 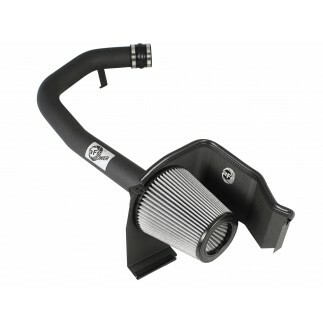 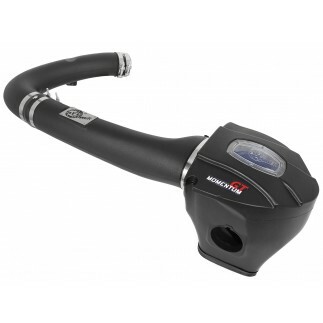 This allows maximum flow and low turbulence for increased torque, horsepower, and improved throttle response. 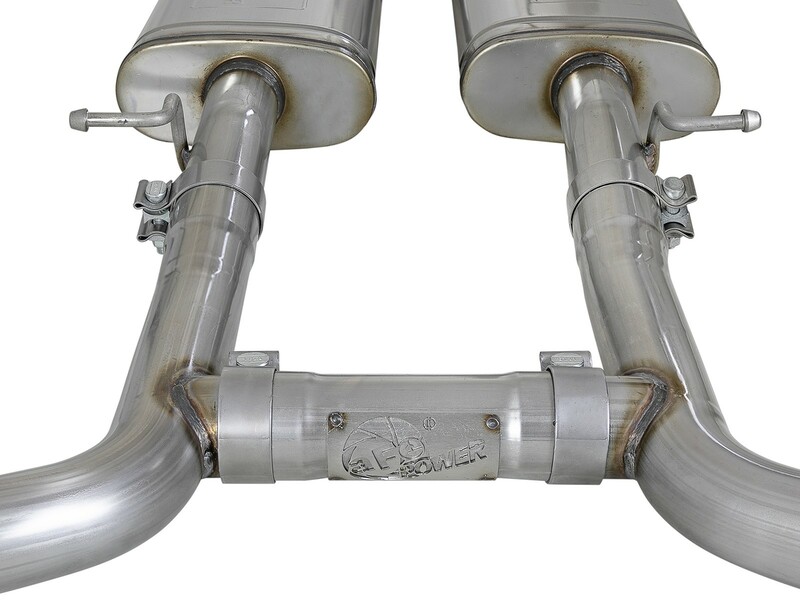 Features quad (4) 3-1/2" diameter, polished, angle-cut, rolled edge stainless steel exhaust tips for a custom look. 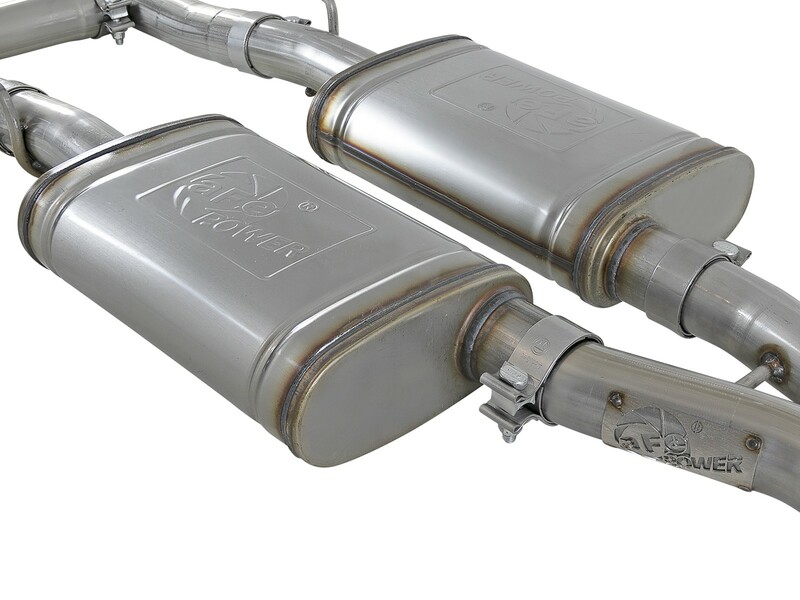 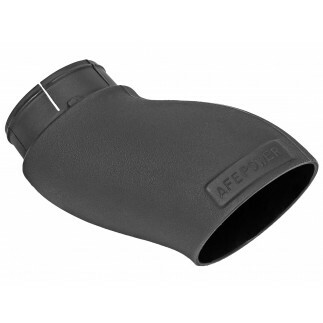 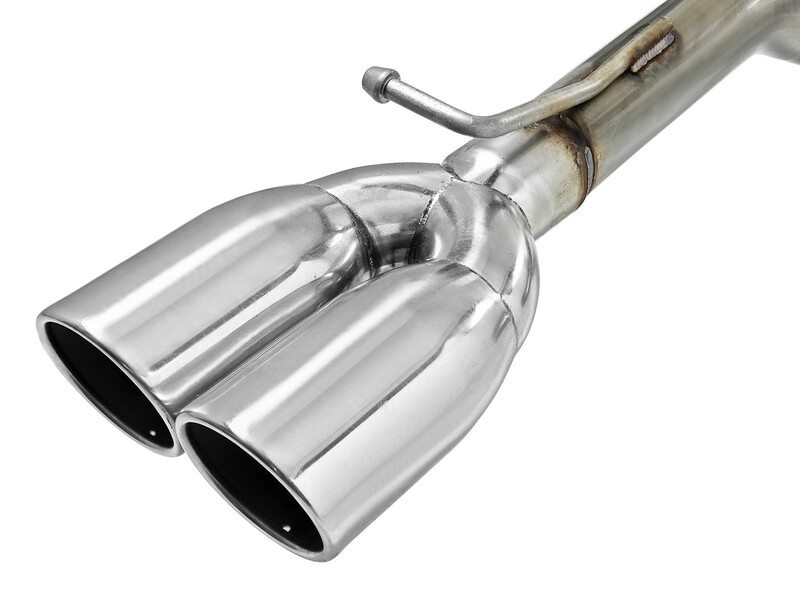 Dual, 14" free-flowing, stainless steel mufflers are used to absorb high pitch tones producing a deeper, more powerful sound at higher RPM levels. 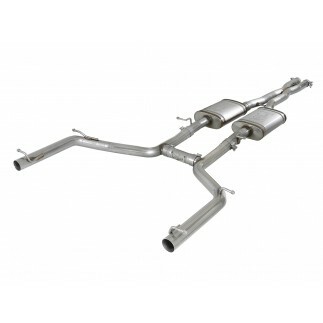 The X-Pipe and crossover balance tube equalizes exhaust pulses creating efficient flow for improved performance and reduces sound decibels, minimizing exhaust drone.